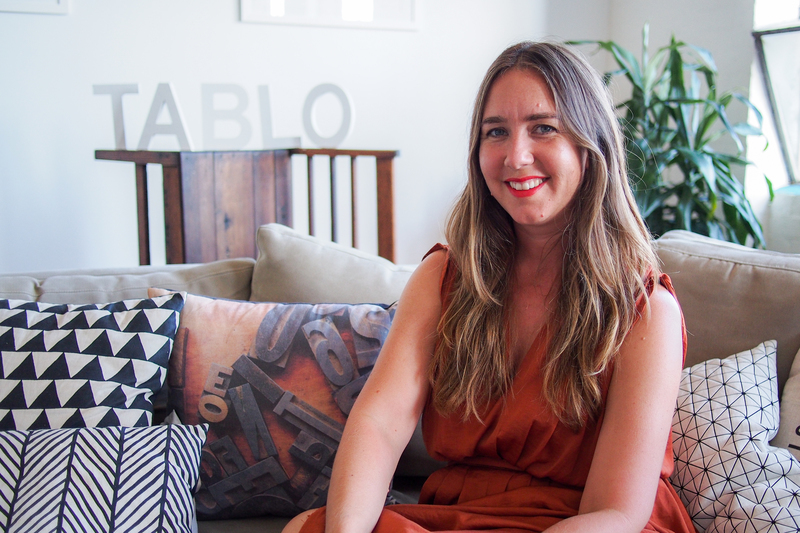 Melbourne, Australia, February 22, 2017 – Jemma Birrell, the artistic director who built the Sydney Writers’ Festival into the biggest literary event in the southern hemisphere, has today been appointed Creative Director at Tablo. Since 2013, Tablo has become one of the world’s fastest-growing writing and reading communities with published authors in over 150 countries. Jemma's role as Creative Director will focus on creative partnerships with writers, publishers, libraries and more to champion new writing and provide authors with more opportunities for their work. Birrell said the role was “an immediate fit as I’ve always been passionate about helping writers find new audiences, and helping readers discover the best new writing. Tablo brings all of this together in one place. Since 2013 we've been working to reinvent the publishing industry. We began by crafting the easiest publishing experience in the world — one where you can connect to readers with a single click. Reinventing publishing involves more than just building a great product though. That's why we're developing an ecosystem of the world's best literary organisations, from major publishers to libraries, to help aspiring writers do even more with their books. Today Tablo has published authors in over 150 countries and is one of the fastest growing writing and reading communities in the world. Our vision is for a democratised publishing industry, powered by technology and unburdened by gatekeepers, that allows anyone to become the next bestseller. 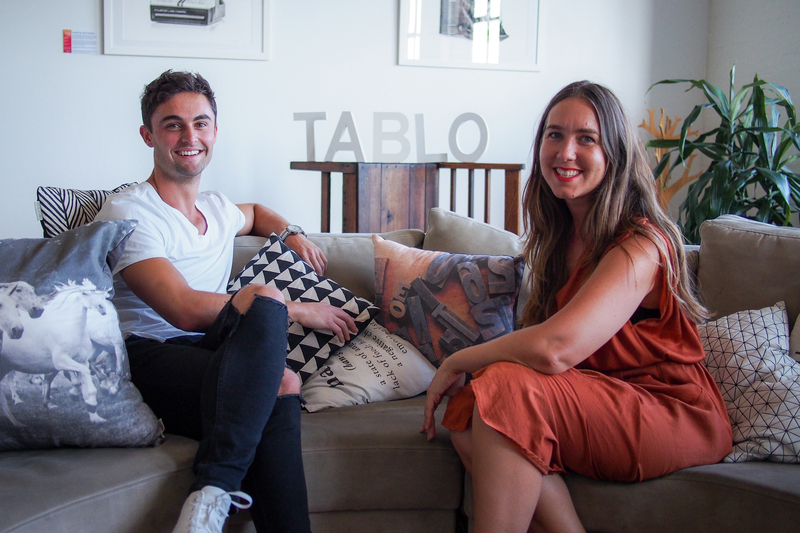 Tablo continues to attract top investors including former CatchOfTheDay CEO Paul Reining and the founders of Vinomofo. Founder and CEO, Ash Davies (23), is regarded as one of the most influential young CEOs in Australia, being named four times in SmartCompany’s 30 under 30 with awards including Young Entrepreneur of the Year and 2016’s Victorian Young Achiever of the Year. I first met Ash Davies a few years ago and was incredibly impressed by his entrepreneurial prowess and what he’d created. 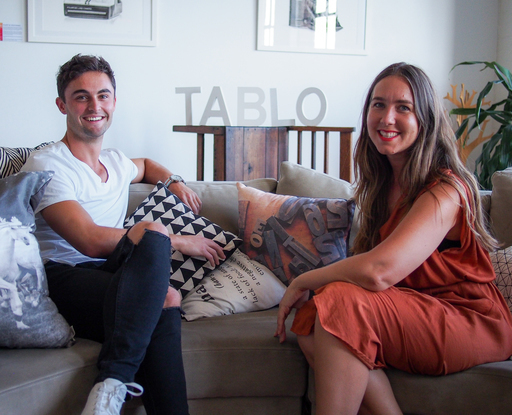 I think Ash and the team at Tablo are one of the most innovative companies today concretely exploring what’s possible in the future of publishing and what alternative models there might be. I love his philosophy of exploration, experimentation and above all his passion for supporting writers and new talent. There was an immediate fit as I’ve always been passionate about helping writers find new audiences, and also helping readers discover the best new writing. Tablo brings all of this together in one place. Spaces such as YouTube have showed us that there’s a real hunger for open platforms that encourage people to share their work and see what might be possible. I admire the way Tablo gives the writer control – and publishing on Tablo ensures authors keep copyright of their work. Tablo’s vision is also to work hand-in-hand with traditional publishing. The aim is to offer authors the best of both worlds and increase opportunities rather than limit them. I’m also excited about Tablo helping transition major writing institutions into the online space (the State Library of Victoria is only the beginning), so authors can be part of a physical and online community. Jemma has always looked for ways to bring writers and readers together. Starting at Australian publisher Allen and Unwin, she then spent some years in Paris co-directing FestivalandCo literary festival and directing events for the iconic bookshop Shakespeare and Company. She returned to Australia to take the role as Artistic Director of Sydney Writers’ Festival from 2012 – 2016 and directed four editions which had the highest ever attendances, book sales and ticket sales. Jemma broadened Sydney Writers’ Festival’s remit and delivered Festivals which celebrated writing across forms, including books, music, film and television. The Festival welcomed illustrious international names such as Gloria Steinem, Julian Barnes, Neil Gaiman, Jeanette Winterson, Vince Gilligan and Karl Ove Knausgård, and much loved Australian authors such as Richard Flanagan, Helen Garner and David Malouf. Jemma’s passion for showcasing the best new talent helped bring writers such as Eimear McBride, Fiona McFarlane, Omar Musa and Kate Tempest, to wider audiences. During her tenure, the Festival grew its event program throughout the year, began a new Children’s Festival, created a podcast channel taking the Festival globally, and began broadcasting Festival week to over 20 areas in regional Australia. In addition Jemma initiated collaborations and new programs with various partners including The Board Of Studies (BOSTES) and Cheltenham Literary Festival. She is currently on the curatorial committee for the Pen World Voices Festival in New York alongside writers such as Marlon James, is on the UTS Arts Faculty Advisory board and is part of the Walter Scott Prize Academy. Ash Davies is the founder and CEO at Tablo. He’s a 23 year old bestselling author who once struggled to publish his book online. Ash dropped out of university to start Tablo with the goal of enabling every author to publish their book. Ash has never had a real job. He started his first company at 14 and has been building businesses throughout his entire career. Today Ash is regarded as one of the most influential young CEO’s in the country, with awards including Young Entrepreneur of the Year and 2016’s Victorian Young Achiever of the Year. He’s been named four times in SmartCompany’s 30 under 30 and in 2016 was invited to attend a business roundtable forum with Vice President Joe Biden. Ash’s business philosophy focuses on great people and great product design. He’s a passionate writer and secret lover of poetry. Ash’s goal is to reinvent the traditional publishing model and make it possible for every writer to share their story.